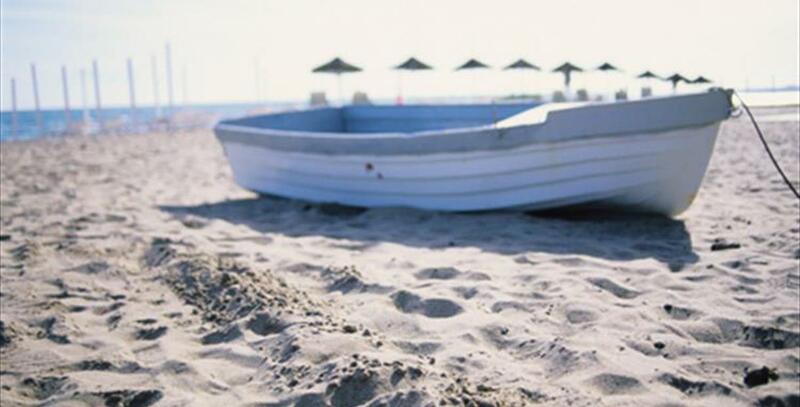 Planning a day on the beach along the Costa del Sol? Tempted by the warm coastline to spend a few weeks here? 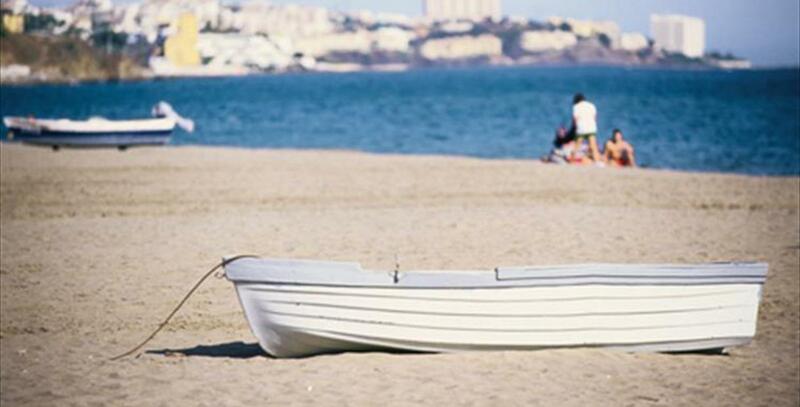 Whatever you're looking for, one of the places you're thinking about visiting is bound to be Fuengirola. 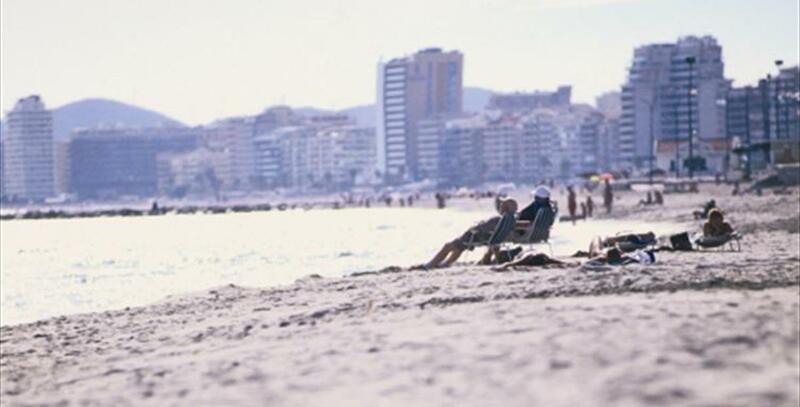 Los Boliches Beach, in Fuengirola, is, without a doubt, one of the liveliest beaches in the town. It has a wide expanse of dark sand and is visited by large numbers of people, especially in the summer. In the heart of Fuengirola (in fact it is right on the promenade), it has all the services any visitor could need or ask for along the 1100-metre stretch. The quality of the beach and the surrounding area is exceptional. Not for nothing was it awarded the Blue Flag 2018 and it has as well the quality recognition “Q". In short, it is a perfectly equipped beach, well-connected and offering a huge variety of leisure and sports options, as tends to be the case all along the Costa del Sol. Travelling with kids? 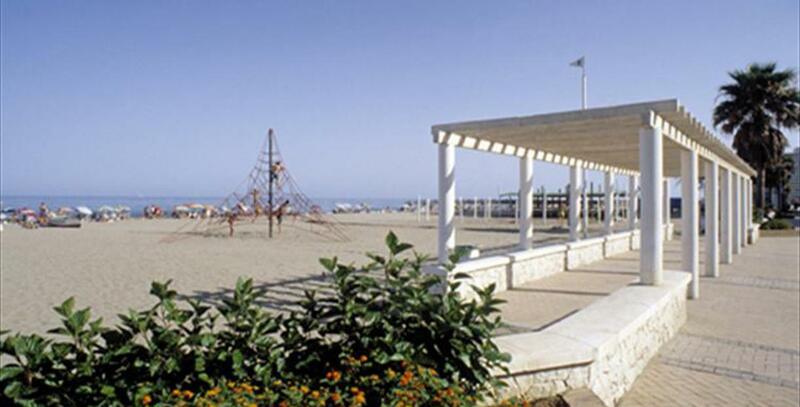 Los Boliches Beach is particularly great for families and has all the services you could need.